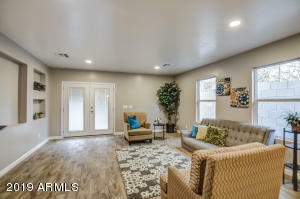 Instant EQUITY!!! 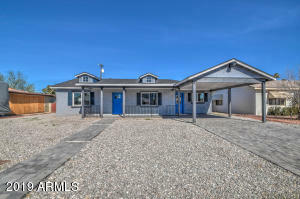 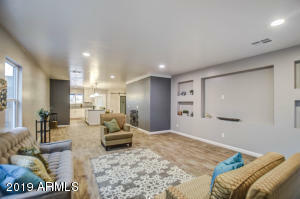 Appraised at $455k ALL OFFERS MUST BE SUBMITTED ONLINE AT: https://form.jotform.com/91036896337163 and email all documents. 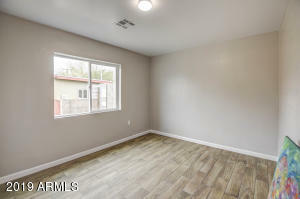 Please send highest and best offer by 5pm on Saturday day 4/20.. Centrally located in one of the most upcoming neighborhoods. 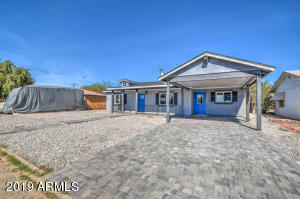 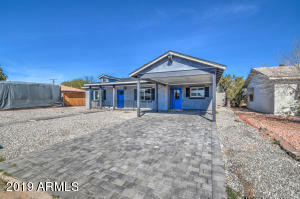 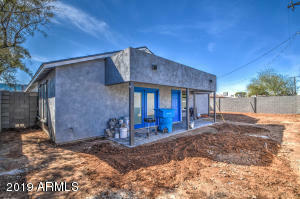 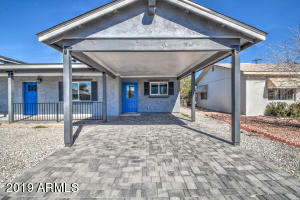 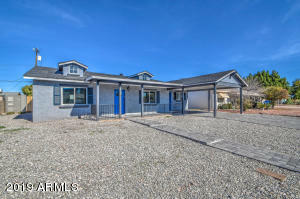 This is a COMPLETE remodel with ALL permitted additions. 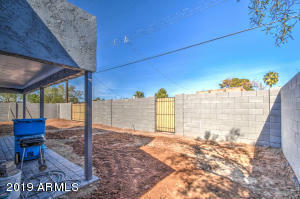 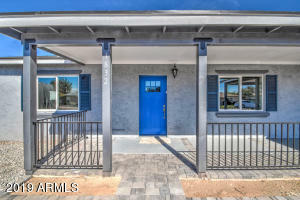 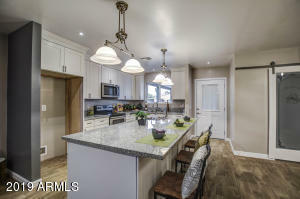 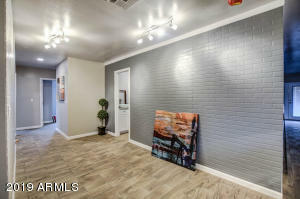 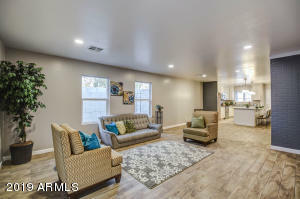 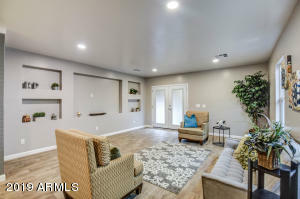 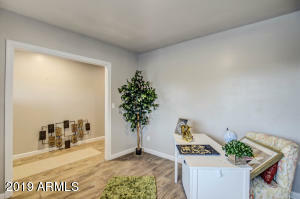 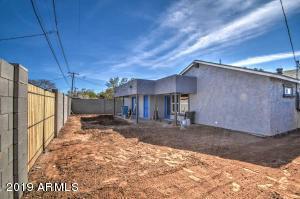 It is a great opportunity for any new Buyer that wants to experience our great Phoenix Lifestyle!!! 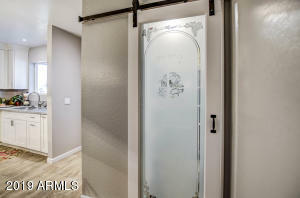 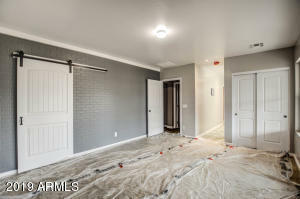 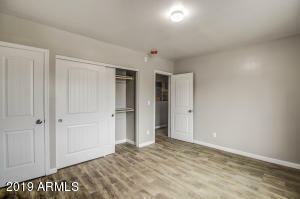 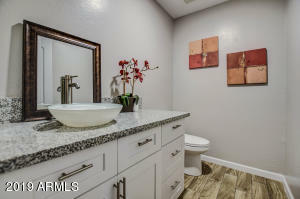 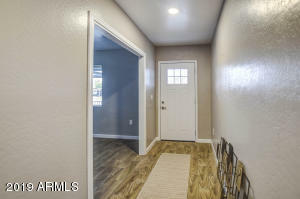 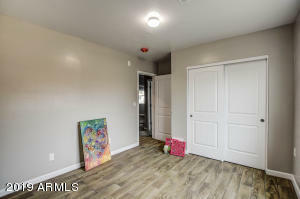 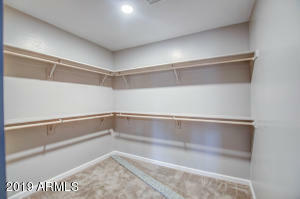 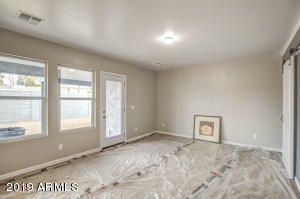 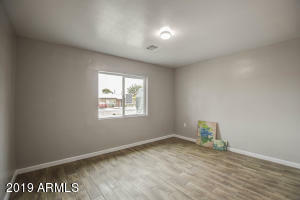 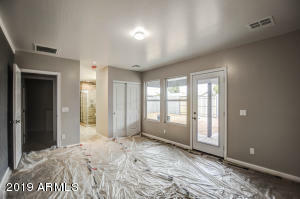 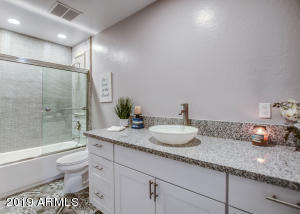 With 3 Bedrooms + Den (Office) 2.5 Bathrooms no detail was left behind. 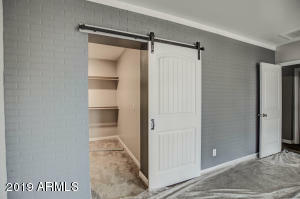 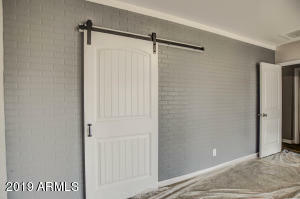 Enter a great floor plan with Master entry the elegant walkway will welcome you to your new HOME. 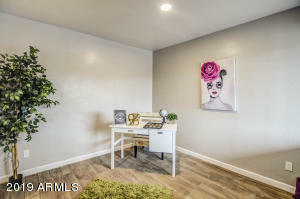 Enough space to have your own home office if needed. 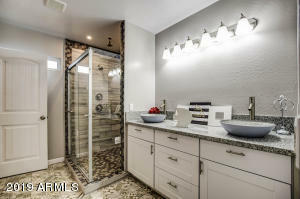 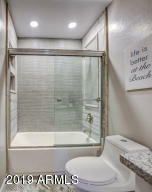 Gorgeous and elegant tile through most of the home. 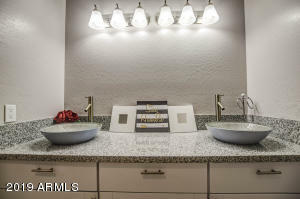 Contemporary sink fixtures. 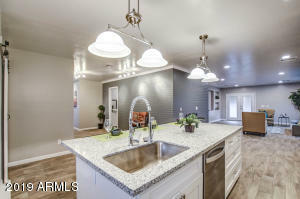 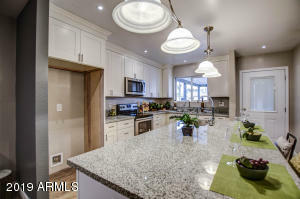 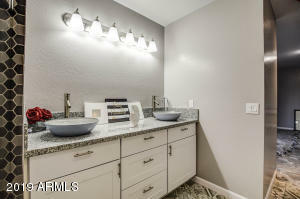 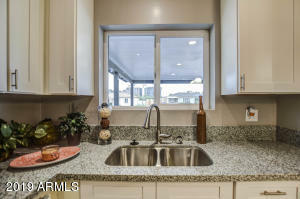 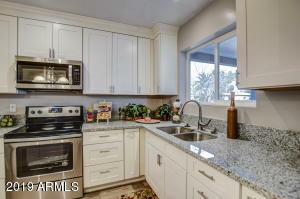 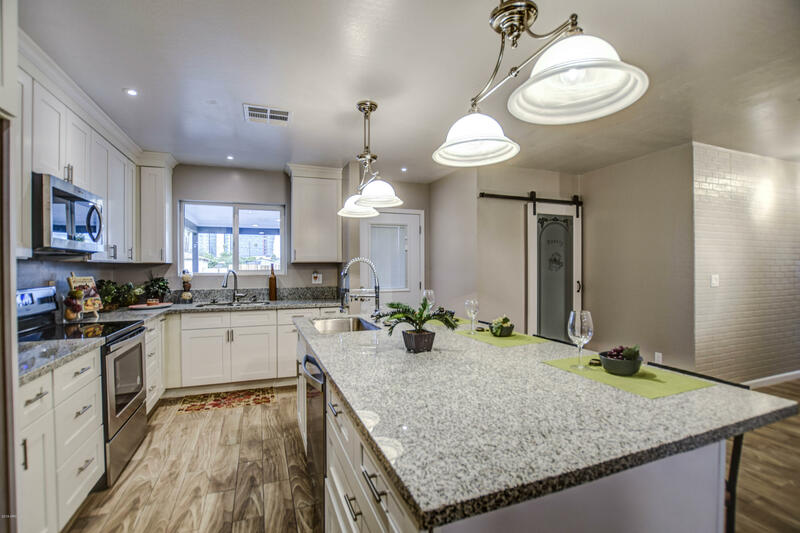 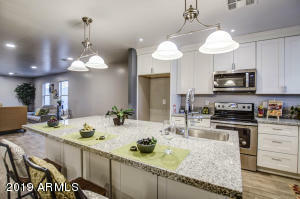 Kitchen offers granite counter tops, stainless steel appliances. 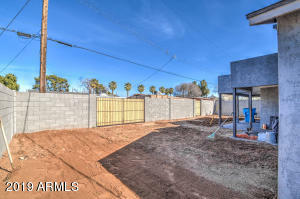 From Thomas Rd and 18th St go North to Earll Dr. Go East on Earll Dr to property on the North side of the street.